wow am so pumped up to start doing something right now. The blogs that has been posted here have given me a lot of motivation to start doing something and very soon I will be among those featured here. This is the only site I have come across where vital information is share at free cost. Greeting from Malawi. And stay bless Abass. woow ! this is indeed inspiring !! Really great. I love it when I hear the success story other online entrepreneurs. We are still struggling to fit in but the story of the successful motivates. Abass Sir, keep the good work on and continue blessing us with the truth. am loyal. 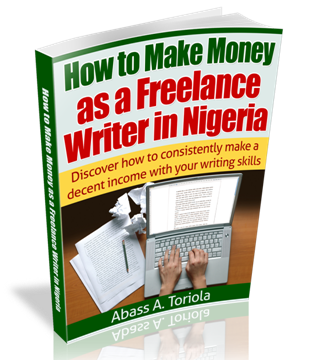 nice posts mr abbass, ive bin inspired..
plz sir m on d verge of startin a blog, plz i tink i nid t basic steps to start off frm u. Great work at WIP. 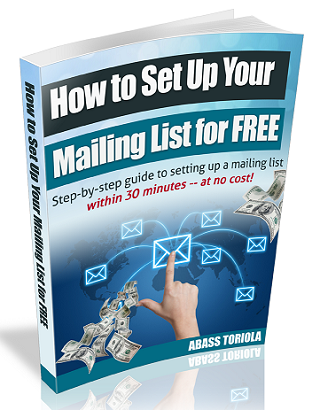 Your blog post are well educating and Inspiring.It drives your readers to take action. 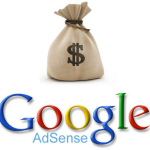 I also run a tech blog at http://www.techprepro.com could you hover through my site and hint me on how I can get more results with my Adsense earnings. 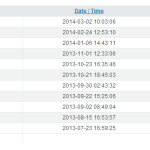 I have never exceeded 10 USD monthly from the blog and its over 13months hold now. Ok, I’m late to the party – no doubt. Abass, you might not remember me, but I’ve been following WIP from way back in the day – My first comment was on the “Keyword research” post. It’s been over 3 years now and I must say, that little tutorial has been instrumental to my successes over the past few months. Readers love my write ups! I can still remember you vividly. I’m glad you’ve moved forward from that drab science niche of then to a more interesting and lucrative niche. It can only get better! Giftedendi has gone AWOL. LOL! But we do chat on Whatsapp once in a while. She’s also working on her blog at the moment, and I hope she make this list too. Thanks for the info you give on this blog, i currently visit this blog not less than 5 times a day because of its useful content. I too started blogging in November 2013 but with so many mistakes and misconceptions. I soon realized i don’t want to be on the band wagon of copycat bloggers again and decided to create a blog with original content. I have implemented some of your SEO tactics but i don’t know if am doing it right. I have two blogs which are still very new, https://healthworthblog.wordpress.com is a month old and https://businesslookbook.wordpress.com is a week old. Please take a look at this blogs and let me know what am still doing wrong. great write up bro I must say you’ve really gone far. Well you inspire me to create a smartphone /laptop review blog which is http://www.NaijaGadgetsArena.blogspot.com it’s not up to a month currently still on sub domain. Would get a custom domain soon…… I know success doesn’t come in one day. 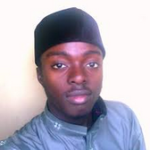 I”l be patience in time http://www.NaijaGadgetsArena.blogspot.com would become a brand like Naijatechguide…. Thanks for your motivation. Abass, you’ve urged everyone of us not to read alone but to take action as soon as possible so that our success stories will not only be added to this page but also be a motivation for others who really mean business. “Procrastination is not only the thief of time but an enemy of success.” We shouldn’t try to postpone action but we should try to take action now so that our success will be counted. Wow! This is highly inspiring…to say the least. You’ve nailed it yet again: blogging is a meritorious venture, only the strong-willed make it big. Congrats to the successful bloggers featured here. And to hear Abass did this all for free! How benevolent! Of course this list will continue to grow when readers IMPLEMENT the invaluable lessons consistently posted on this blog. It’s not about what you learn; it’s all about what you do with it! Thanks, Abass, for being the best at what you do. More power to your elbow. I really appreciate u for dis wonderful inspirational message. Sir, I really need u assistance. Google ads ve accepted my request but I mistakenly deleted d code link, pls how can I get another code l link. Thanks for adding me here! A big thanks to you again for all the help without asking me for a kobo. Only rare people like you can do that. 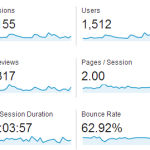 As at now my traffic has increased to 13,000 per day. God bless you sir. Thanks for the kind words. It’s my pleasure to add you to the post. And I wish you more and more successes. Nice post, really an eye opener for newbies. 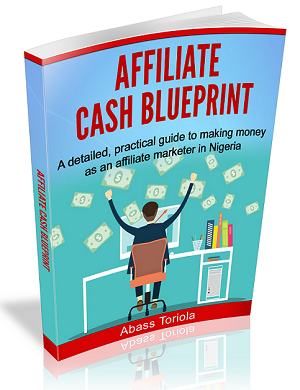 It is so very true that making money online is real. By the way, if you are a newbie, note that everyday is an opportunity to join the league of those who smile to the bank every month. Start today, stop procrastinating. There is room for everybody to grow. Just make sure you learn from those who are already making it. By the way, Dr Abass, Reviewcious was founded in 2013. Kindly make the correction in the post. 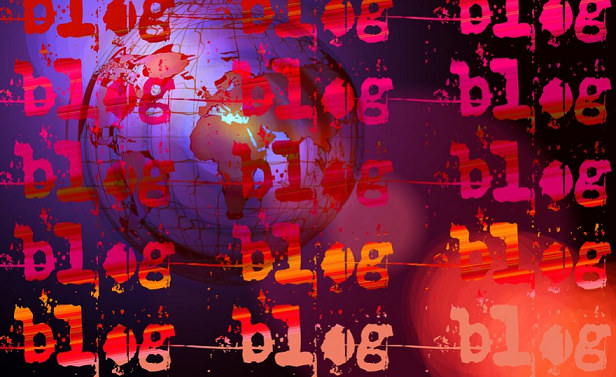 Thanks for featuring the site here and teaching others how to excel in blogging. Thanks so much for the inspiring comment and for the correction. I’ve effected the change as due. Nice to read this. It serves as a wake-up call for me. I know my blog, http://www.babycareanditems.com, can make it with rhe right SEO. And I need help in this regard. 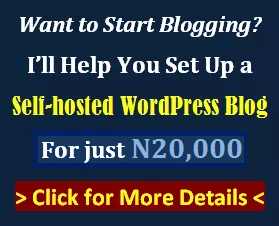 To Abass and all well-meaning SEO and blogging experts reading this, please help me. A starting point might be category topics with keywords that are in demand in respect of babies, in Nigeria and internationally.. This is success galore… I am motivated! Shout out to those people out there who kept reading this blog but refused to start something because of fear of the unknown, may this new article allay your fears. Thanks for checking by, and for the accolades. I won’t stop boasting of your successes. And I wish you many more. Great to read this once again. This is encouraging. I will be fully back online and would surely break the jinx of struggling to make headway in digital marketing.